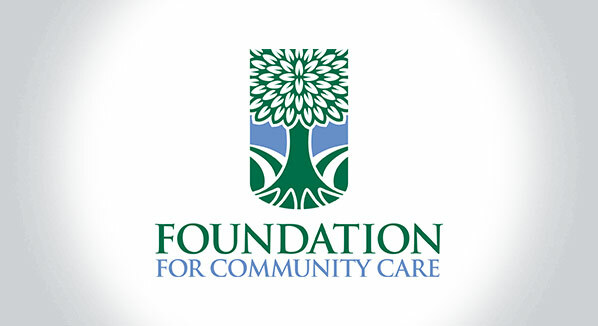 The Foundation for Community Care is a non-profit organization focused on ensuring the continuance and quality of local healthcare services in Richland County and surrounding areas. 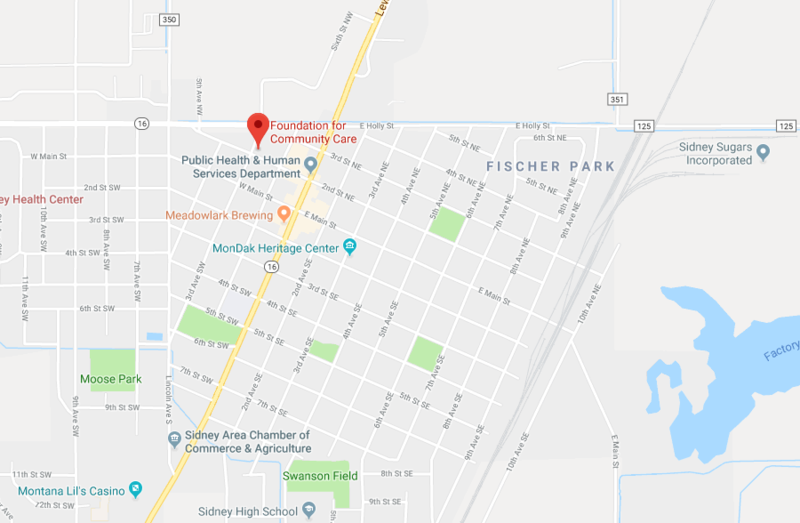 When the Foundation for Community Care was organized in 1983, the founders envisioned a community where everyone had access to local, high-quality healthcare. Over 30 years later our mission has never wavered, but instead has become even more focused on ensuring the continuance and quality of local health and medical care. The Foundation for Community Care offers those who care about our community a way to keep their charitable dollars close to home for an important cause! 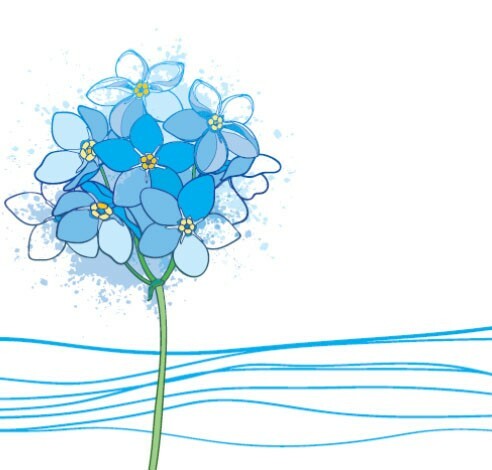 We invite you to join our family of supporters.